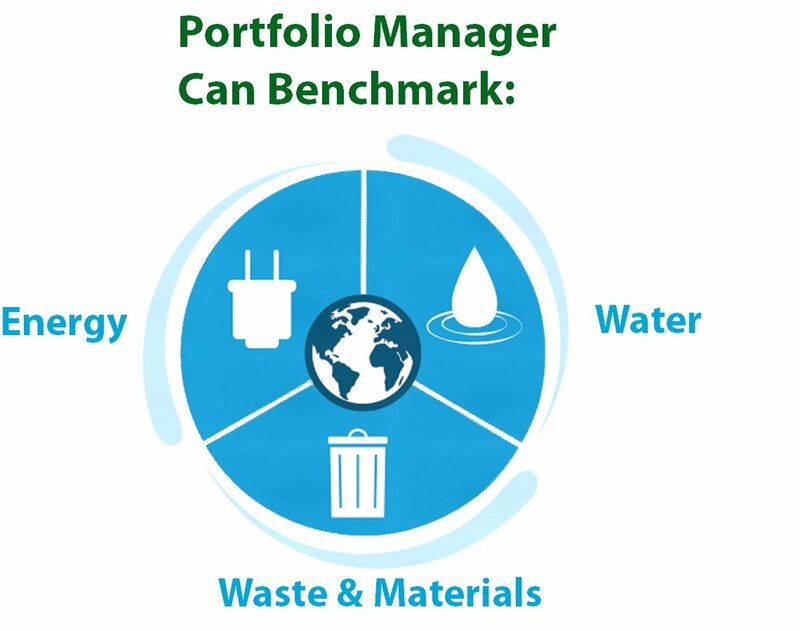 ENERGY STAR Portfolio Manager, a tool developed by the US Environmental Protection Agency, helps you measure and track the energy and water use, waste and materials, and greenhouse gas emissions of your buildings, all in a secure online environment. You can use the results to identify under-performing buildings, set investment priorities, verify efficiency improvements, and receive EPA recognition for superior energy performance. Assess whole building energy performance. Track changes in energy, water, waste, greenhouse gas emissions, and cost over time. The Impact of Energy Benchmarking.